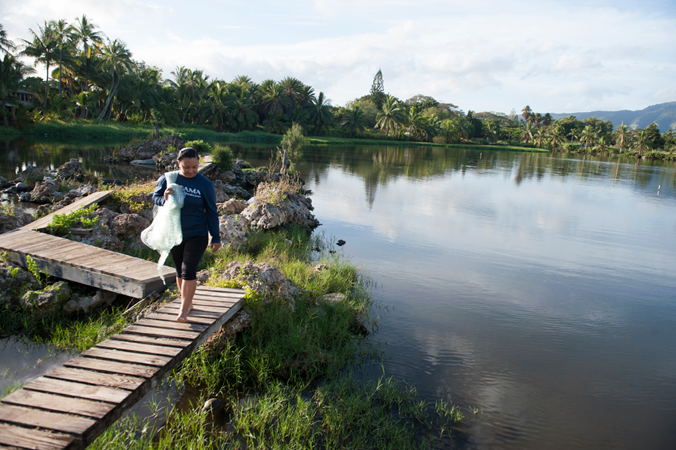 HCF has a long track record of innovation and success in environmental philanthropy, and we recognize the importance of fostering sustainable communities throughout the Islands. 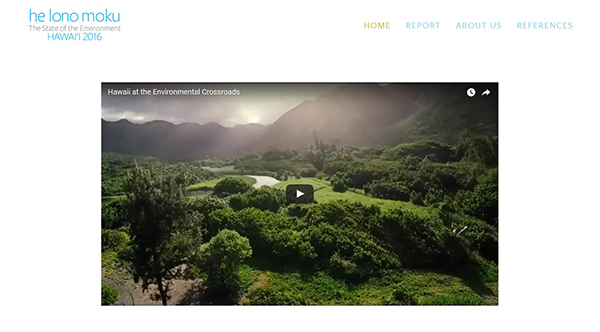 Between 1999 and 2004, HCF partnered with the Hewlett and Packard Foundations based in California to help kick-start a new era of conservation in Hawaii. During this time, capacity in the environmental arena increased, biodiversity conservation ramped up, and an initiative to engage communities in marine conservation was launched. On land, the resulting network of watershed partnerships and land trusts now forms the bedrock of Hawaii’s conservation and stewardship community, and has since leveraged millions of state and federal dollars for local conservation. In our waters, the renaissance of community stewardship in our near-shore waters is carried on today by the Harold K.L. 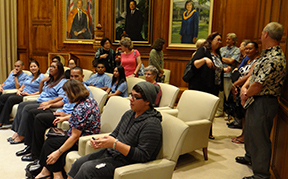 Castle Foundation, the Nature Conservancy of Hawaii, KUA and many, many other organizations. In conjunction with all of these partners, HCF is proud to serve as a catalyst for the preservation of our natural resources, by creating partnerships to tackle tough problems and build stronger communities. Interested in learning more about our Fresh Water Initiative or getting involved with another environmental program? 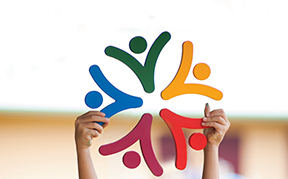 The Hawaii Community Foundation (HCF) and its partners--the Harold K. L. Castle Foundation, the Oak Foundation, the Kamehameha Schools, the Marisla Foundation, the Weissman Family Foundation, the Atherton Family Foundation, the Traut Carson Fund at HCF, and the Jeanne Herbert fund at HCF--are pleased to announce the eighth year of the Community Restoration Partnership (CRP). This funding opportunity provides support for coastal restoration projects in Hawai‘i that involve community stewardship activities and focus on durable and sustainable positive impacts on coastal and near shore marine areas. CRP complements the State's goal of 30% healthy functioning near shore areas by 2030.